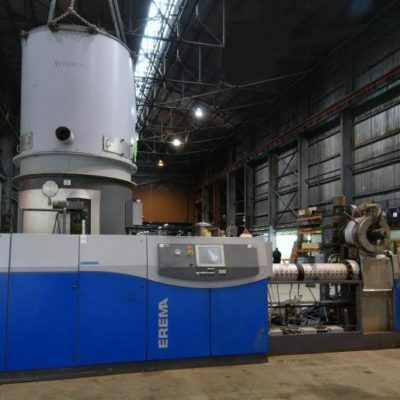 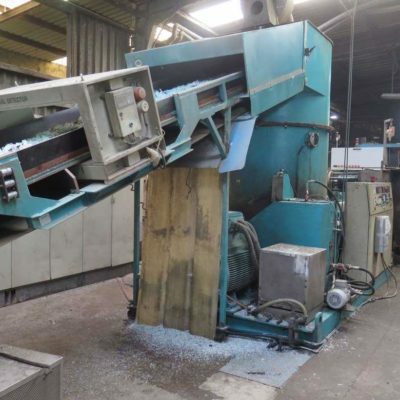 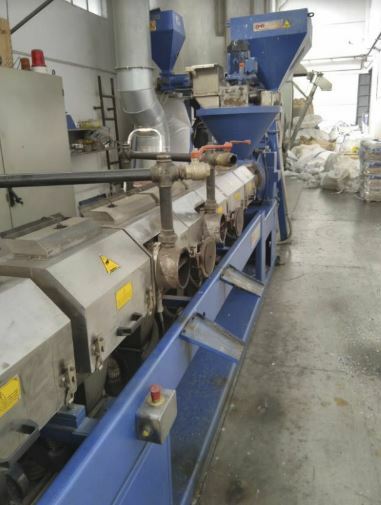 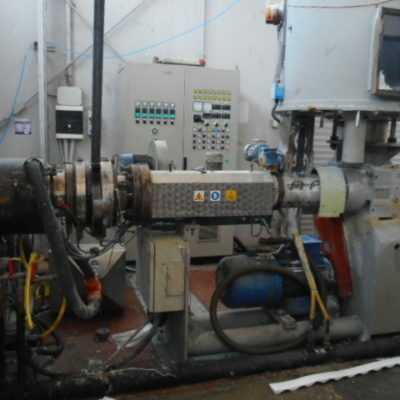 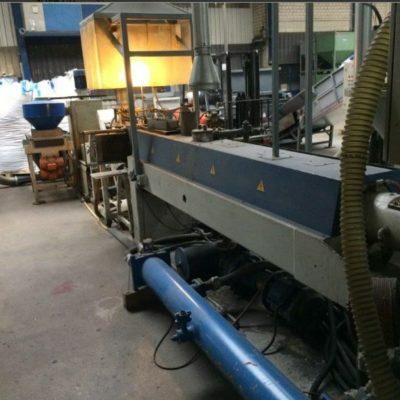 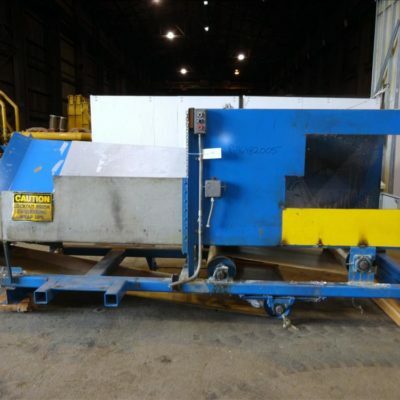 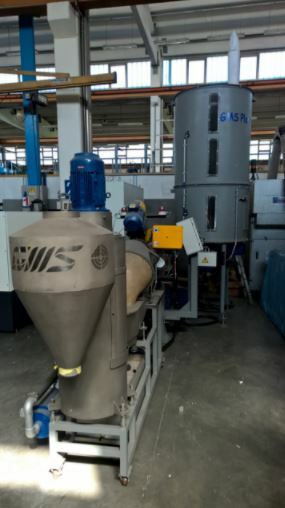 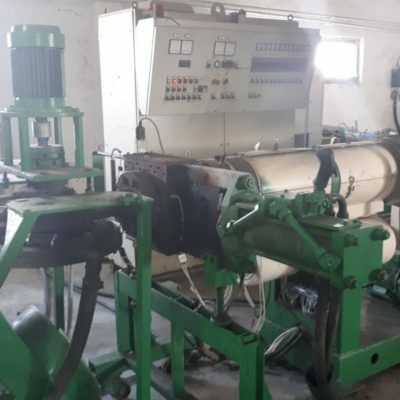 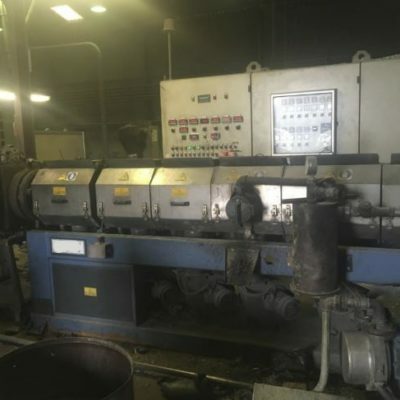 Single Screw Pelletizing Extruder. 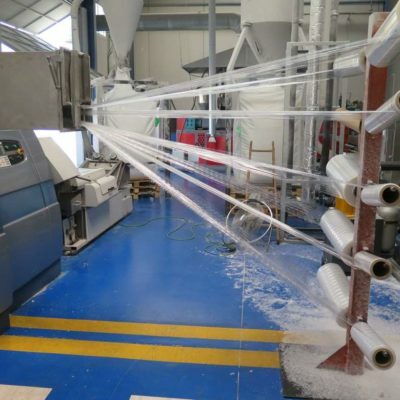 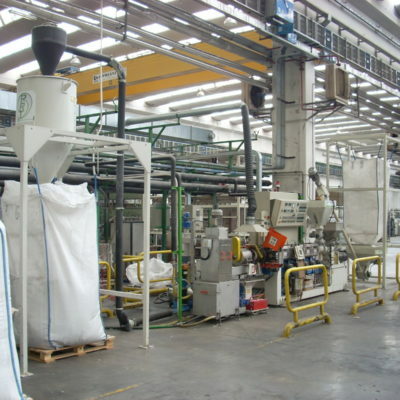 For Recycling pre-consumer (factory waste-remnants) clean soft/fluffy/light plastic, such as: HDPE,LDPE,LLDPE plastic bag, Packaging Film, PP film, PP and more. 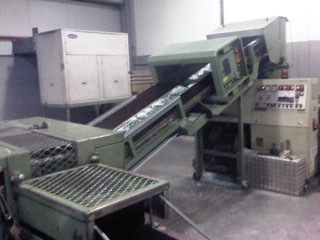 If you cannot find what you need in our Catalogue, please don’t hesitate and Contact Us!